"The Riz "is back making wonderful music again at 360 North in Palm Springs. 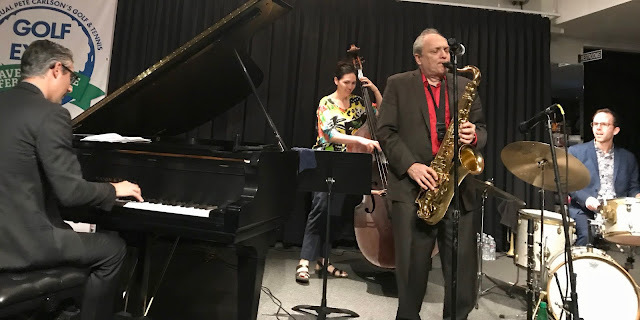 Pat had put his Sax and his voice away for more than a year, but he is playing and singing like he never left the stage! 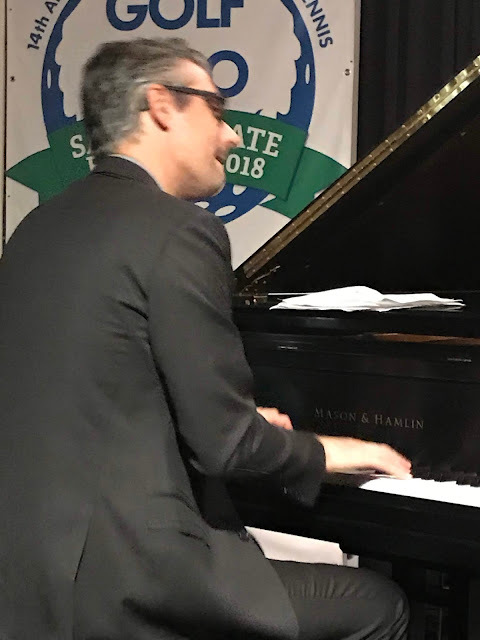 Pat is teaming up with ultra-talented Dennis Michaels who plays beautiful piano and also sings and joins Pat in duets covering some of the greatest songs from the "Great American Songbook". 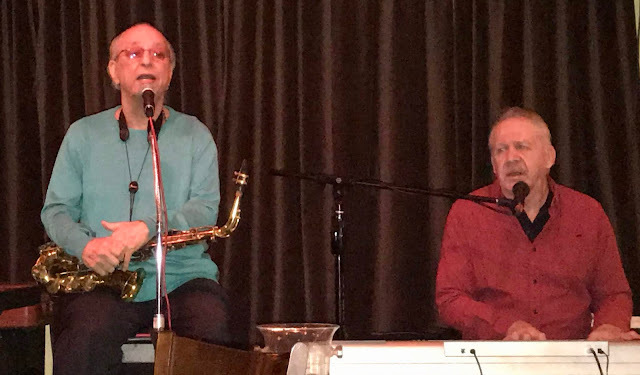 The duo plays every Friday at 360 North and anyone that loves beautiful, live music should make it down to 360 North to see Pat and Dennis. The chance to hear two of the classic music stars of the Desert perform live, should not be missed by any fan of great Jazz sounds! It's like taking a live look back at the musical history of the Palm Springs music scene. What a treat to hear Pat sing and play again and his sense of humor is still very much intact! Pat Rizzo remains a musical treasure to all music fans here in the Coachella Valley. Pat's musical resume could fill a book and his many years playing for Sinatra in LA and at Sinatra's Rancho Mirage Estate could fill several chapters with interesting stories. Pat Rizzo is the real musical deal! 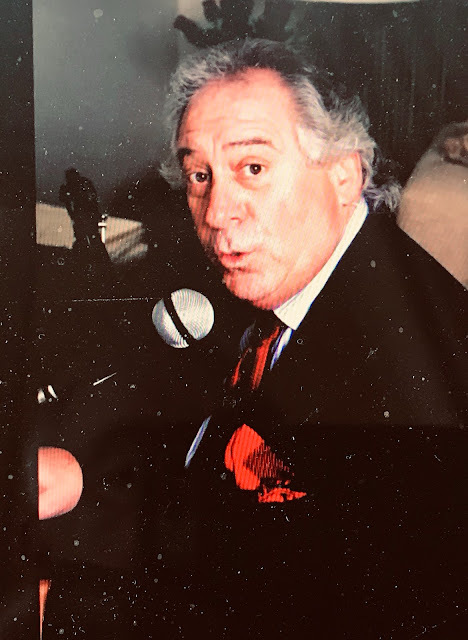 We get very few opportunities to listen to a music legend with such a strong successful career perform live right now; so go over to 360 North and enjoy the playing, singing and personality of Pat Rizzo soon! Dennis Michaels has his own splendid musical resume. He has played for many of the major Vocalists of the last 50 years. He also worked for Keely Smith as her Musical Director and Arranger. He toured with her for over 25 years. He has a special talent for Arranging and a sensitive feel for lyric that make it a pleasure to listen to his singing and playing. And there are always special guests who show up to see Pat at every performance from all of the country. Tonight, LA sensation Michael Dees who moved to Palm Springs a few years ago, sat in to sing a few songs. Michael is one of the best Vocalist, Arranger and Composer on the music scene today! 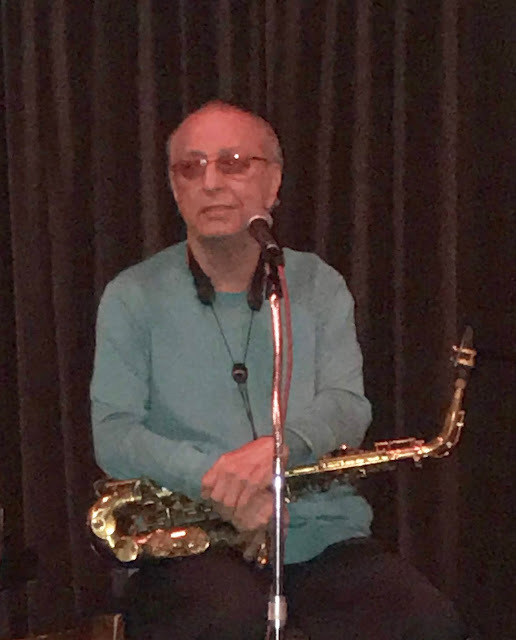 Also, direct from "Birdland" in New York City, Bandleader, Arranger and super Sax player, Ron Aprea came in to see Pat who he knew from the time Pat lived in New York. Ron also was close to another Palm Springs great we just lost, Steve Madaio. Ron and Steve had a long musical past including recording with John Lennon. Ron's big band currently performs regularly at "Birdland". The next singer Angela DeNiro (Ron's wife) came up to sing one of the best retendions of "Someone To Watch Over Me" I have ever heard with Dennis Michaels on the Keys. All this musical talent at 360 North on a normal Friday night in Palm Springs with no cover. They just keep the music history of Palm Springs alive! 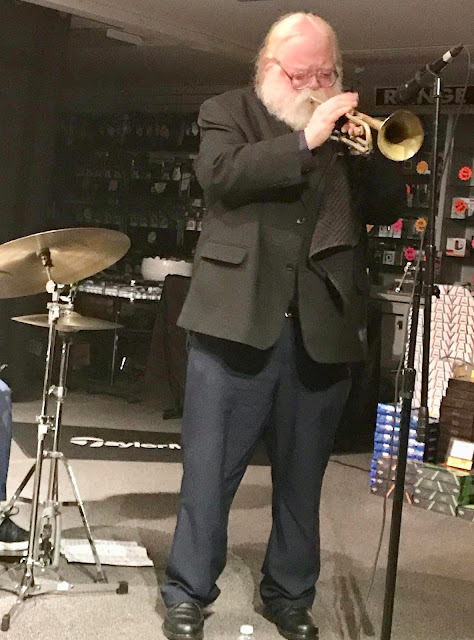 For your listening pleasure, I have attached a "YouTube" from Pat Rizzo's CD, "Gold For Silver" on which Pat shares the stage with the great Trumpeter, Conte Condoli. I have also attached a "YouTube" of Pat singing "Nancy With The Smiling Face" from his CD "The Tokyo Blues" to give you a sample of Pat's smooth and relaxed singing style. 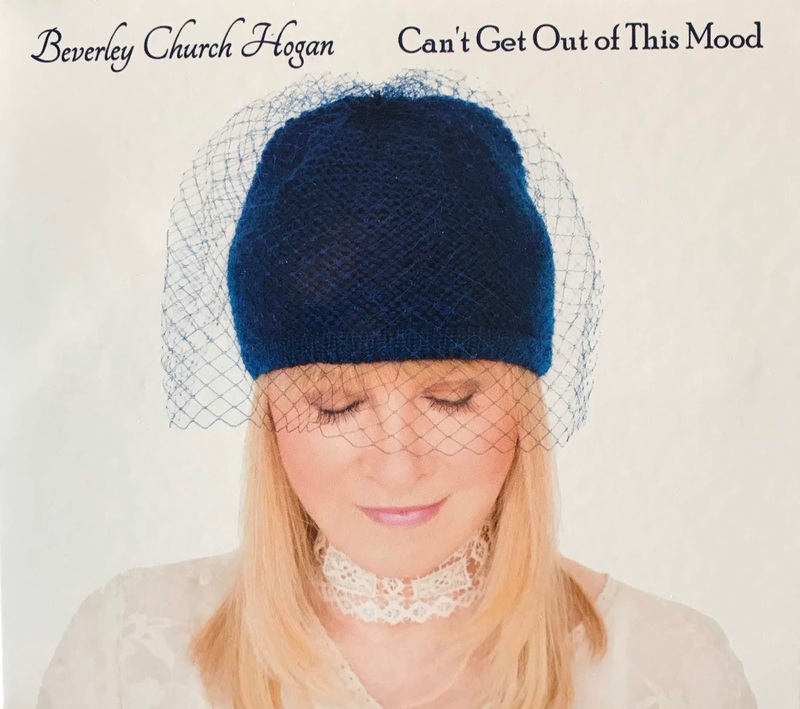 CD Review: Beverley Church Hogan "Can't Get Out of This Mood"
Vocalist Beverley Church Hogan was ready to kick-off her singing career at the age of 21when she relocated from Montreal to Los Angeles. She was offered a recording contract with Capitol Records that required her to tour for 58 weeks. At this time she was married and had a one-year-old baby. After much thought and discussion, Beverley surprised everyone including Capitol Records by turning down the contract. For the next forty years she dedicated her focus on being a mother, a wife and a businesswoman. It was a decision she never regretted! Then in 2002, she found her way back to music when she was invited to sing at the Catalina Jazz Club in Hollywood. The night was a huge success and she surprised many of her friends who never knew about her talent for singing. The Catalina event has since become an annual event with every seat always filled. She continued singing for the next 12 years and when she turned 83, she decided it was time to make her debut CD. 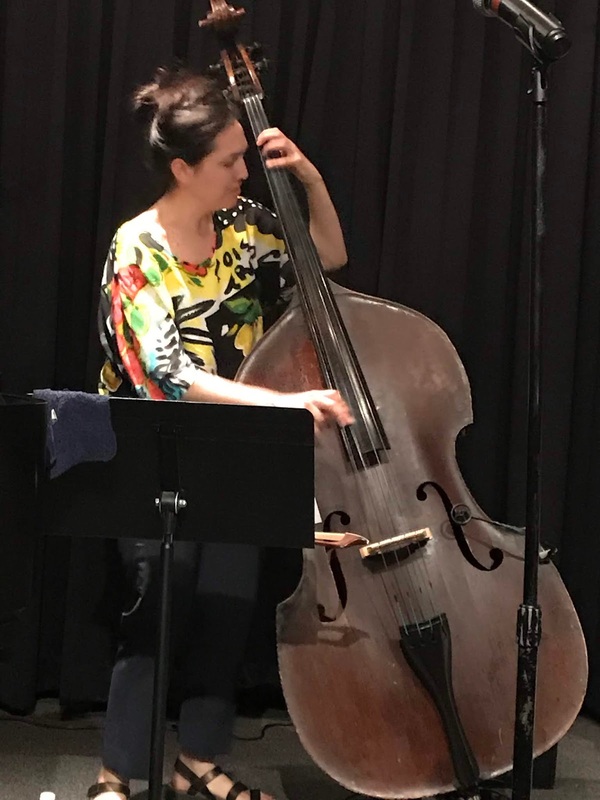 Beverley enlisted the help of musicians she had the highest respect for and the first one she asked was John Proulx who was asked to arrange, produce and play for the project. 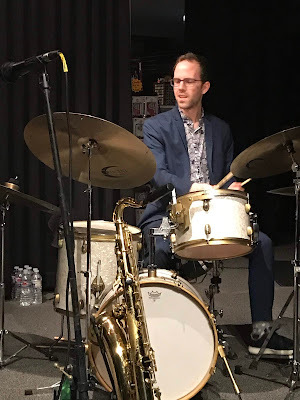 Many readers of this blog know how talented John Proulx is because he has preformed live at Pete Carlson Golf and Jazz Club in Palm Desert many times. 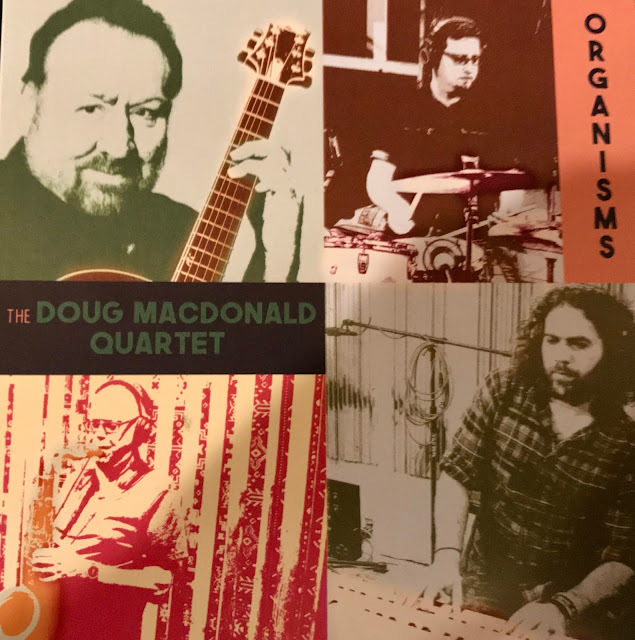 Proulx gathered some of the "Best of the West" for this CD starting with Trumpet and Flugelhorn master Ron Stout. Ron Stout is joined by the great young guitarist, Graham Decter, Reedman Doug Webb, Bass Player Lyman Medeiros, Drummer Clayton Cameron and Percussionist Kevin Winard. Beverley also asked Producer Barbara Brighton to help produce her vocals. The mix of songs on this CD are outstanding. A few songs from the "Great American Songbook', including one from Bobby Troup, "You're Looking at Me". Plus some contemporary composers including Chris Caswell, Rene Marie and Stephen Sondheim's famous "Losing My Mind". Also on the CD is a terrific song composed by John Proulx with Lyrics by K. Lawrence Dunham, "Stuck in a Dream". 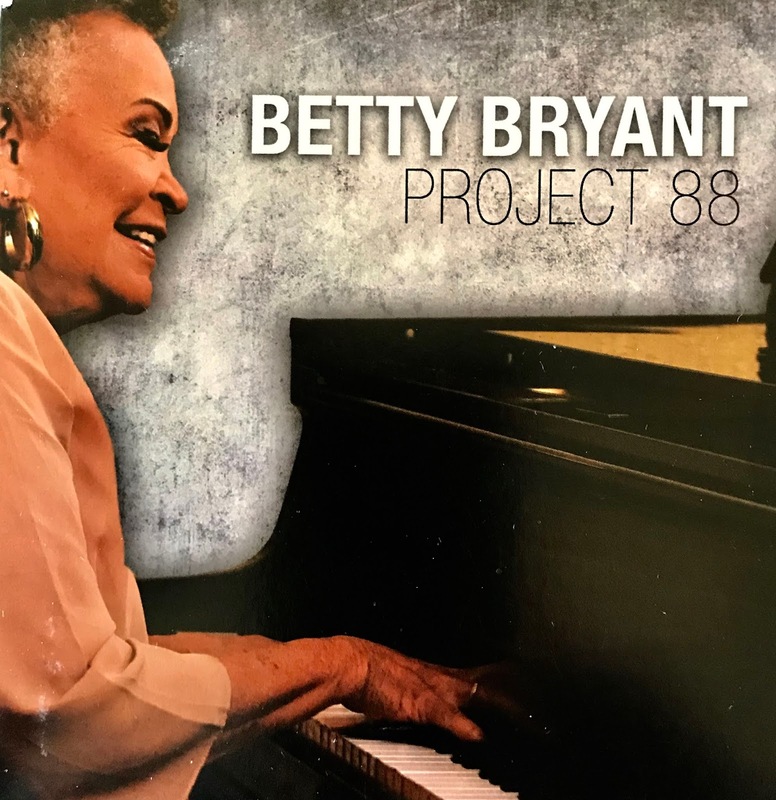 Beverly's primary focus is on presenting her own special interpretation of the Lyrics. 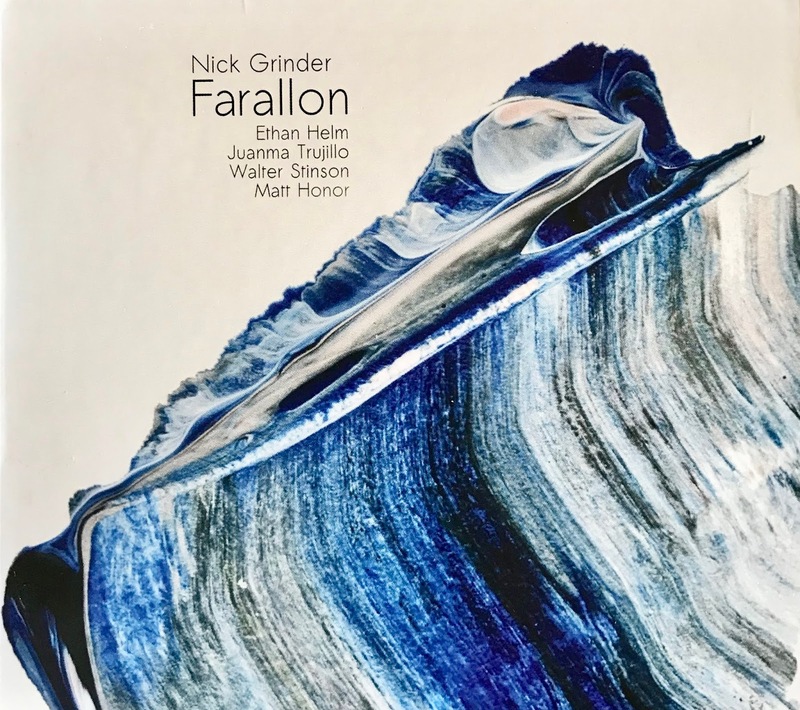 "I want to connect to the listener, and I hope the story I'm telling in song evokes memories and emotions that are meaningful to the audience". Remarkably, at 83, Beverley's voice is strong and clear. While it is sad that she waited so long to record her first CD, at the same time, Jazz vocal lovers should rejoice to have the chance to hear her sing on her CD, "Can't Get Out Of This Mood". Please keep singing, Beverley, I can't wait to get to listen to your next CD! 3. "You're Looking At Me"
4. "Can't Get Out Of This Mood"
5. "Wait Till You See Me"
6. "I Know You By Heart"
7. "I'm Through With Love"
9. "Stuck In A Dream"
I located a "YouTube" of Beverley singing the Stephen Sondheim gem, "Losing My Mind".